Exceptional Way / Why KPM? business with us? Why KPM? Just about all of our dealers can relate a story of interactions with our owners. In fact, Steve and Glenn make it a personal mission to touch base with our customers often. How many other distributors can you count, where you’ve felt the owners have a personal stake in your company’s success? At KPM, that’s a reality. We are proud of each and every one of our employees; their well-being is critical – They are all experienced professionals who understand the challenges you face on a daily basis. 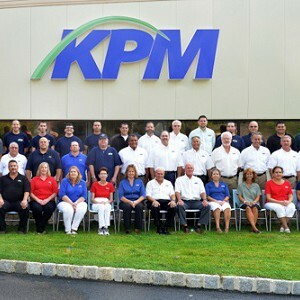 It is the dedicated team of employees that sets KPM apart – they know that you depend on them to get it right for you. We have your back – We know you’re extremely busy. So while you’re running your business, we are your advocate, there to be sure you have all of the tools, communication and support you need and want. 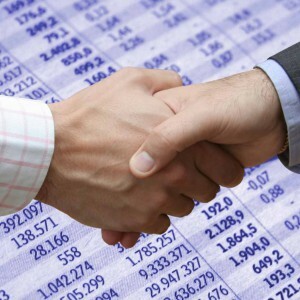 KPM boasts strong relationships with a host of financing industry companies. From inventory floor plan financing with Wells Fargo, to retail financing partners Sheffield Financial and TD Retail Card Services, KPM supports the most powerful and successful programs available in the outdoor power equipment industry. 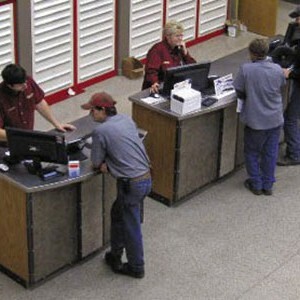 Tune into the most accurate order fulfillment company in the industry. KPM has blazed the trail in order accuracy – We boast a 99.7% accuracy rate. This is due in large part to a brand new, ultra-high tech tool in our picking operation. KPM uses the power of voice direction and recognition to direct pickers to locations, instruct the pick itself, and then verify its correctness at time of shipment. Our QC process uses scanning guns, much like you would find in a supermarket to verify all the quantities and items shipped, reducing our error rate on shipments to nearly zero. For those of us who are not technology experts (read: most of us!) the speed that technology moves can be staggering. 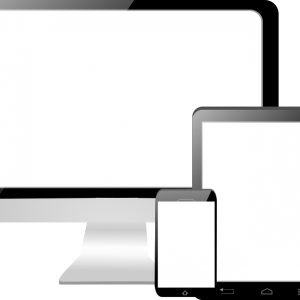 Over the past few years we’ve seen the rise of smart phones and tablets. Operating systems have evolved – business software companies have come and gone. Through all of this change there is one constant – KPM. We’re here to help you with your technology concerns. Wondering about adding tablets to your sales floor? How about using videos, playing on your showroom floor? If you have a technological question, we can help you find a solution that works for you. Many websites are challenging to use – difficult to figure out, even harder to work with. At KPM, our dealer portal website has been developed over the years with direct input from our customers. Outdoor power equipment dealerships just like you – from owners, to parts ordering personnel, to warranty staff, and beyond. Our dealer portal has something for every department in your business. Built by you, for you! Ready to learn more? Click below to get our free article - 12 Truths to Making Your Retail Business Exceptional. 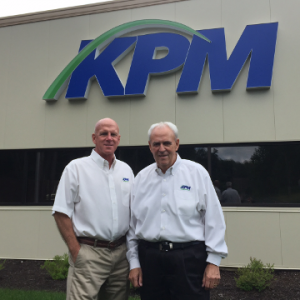 We did it for KPM - now let us do it for your business.